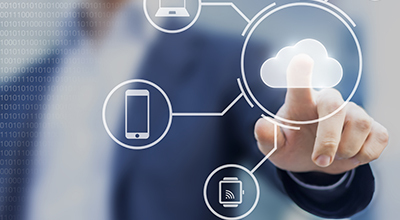 This IDC Market Perspective provides an overview of cloud adoption, as well as its status and barriers, within the healthcare sector in Europe. Its primary audience is healthcare organizations that are beginning to invest in cloud, have projects in progress, or have significant portions of their IT infrastructure in the cloud. It also helps ICT vendors with cloud capabilities understand the market dynamics and trends so they can align their market messages and strategies to the healthcare cloud maturity map of Europe. "The adoption of cloud in healthcare will mature in the coming years, as most organizations are still stuck in the deadlock of digital transformation. Cloud is not the end goal for healthcare organizations in Europe; it is more of a means to an end. Vendors will need to focus on the relevance and value of cloud. They also need to be very specific in their market messages. Only if, when, and where cloud makes sense and is superior to the current solution will healthcare organizations adopt it," said Jonas Knudsen, research director, IDC Health Insights.